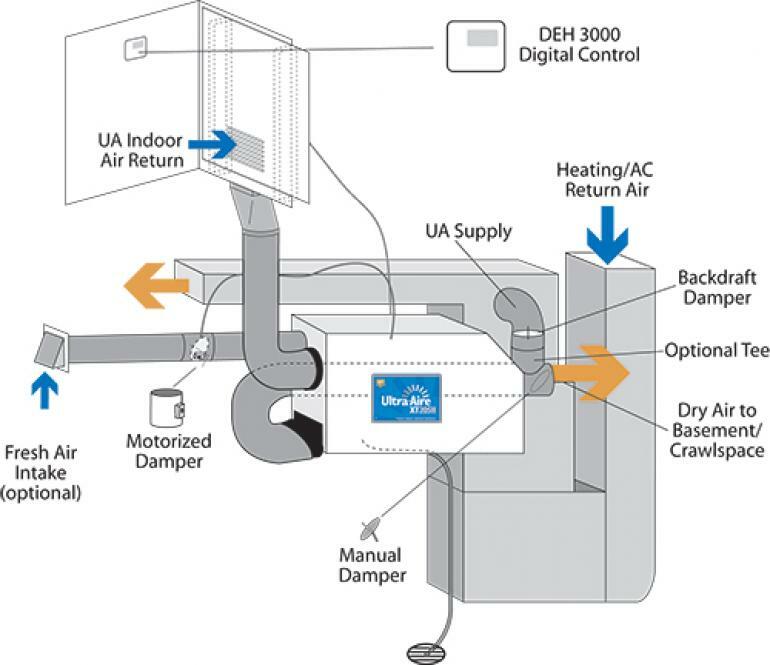 The Ultra-Aire XT205H is the world’s most energy efficient dehumidifier. 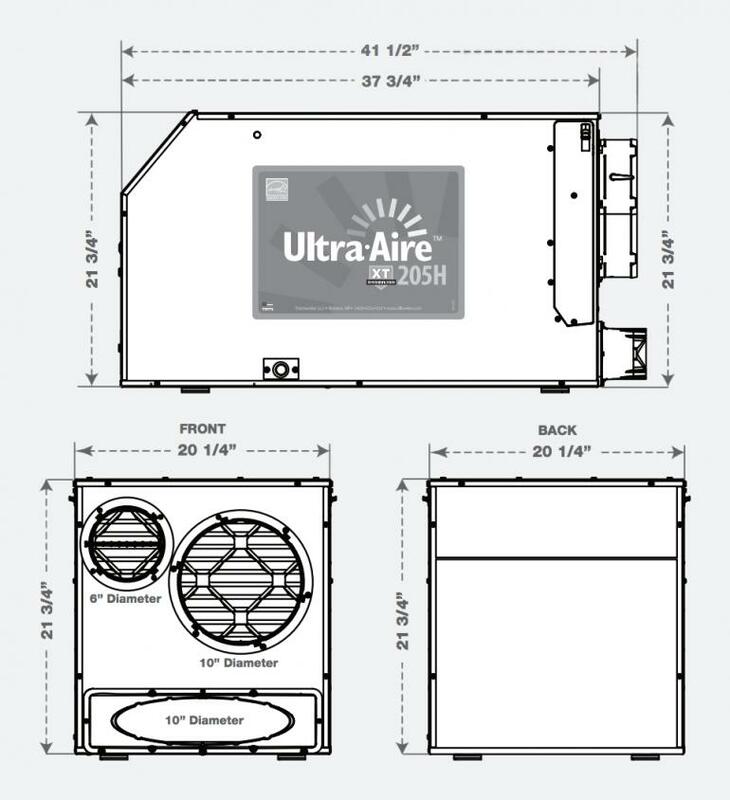 The Ultra-Aire XT205H includes air filtration to improve indoor air quality. A MERV 13 media filter is standard. 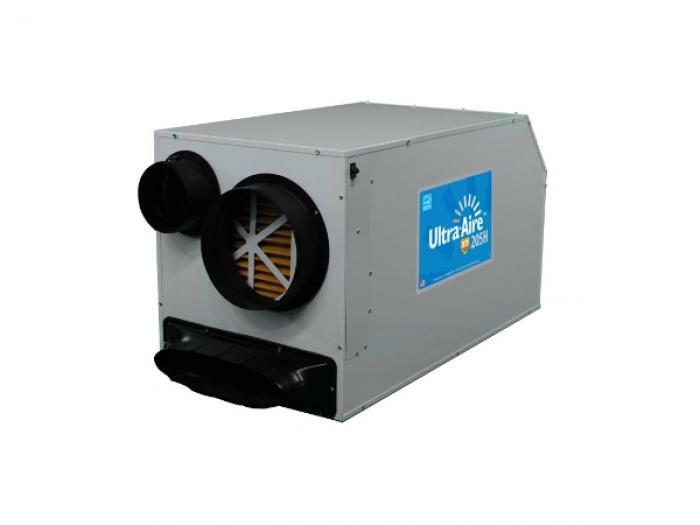 An optional external MERV 14 filter box and deep pleated 95% media filter is available for optimum air filtration and to reduce potentially harmful airborne particles. If the optional filter is chosen, a standard filter operates as a prefilter.